Take a journey into the world of hops. We will explore what varieties of hops taste like from all regions of the world from noble European hops to the new popular American varieties. We will look at the influences new hops have had on the new styles of IPA’s made, smell some hops and sample beer made with those hops. We will also take a look at how modern brewing techniques have enhanced the hop flavors everyone craves today. Beers may include examples from local American producers and some old forgotten favorites as well. 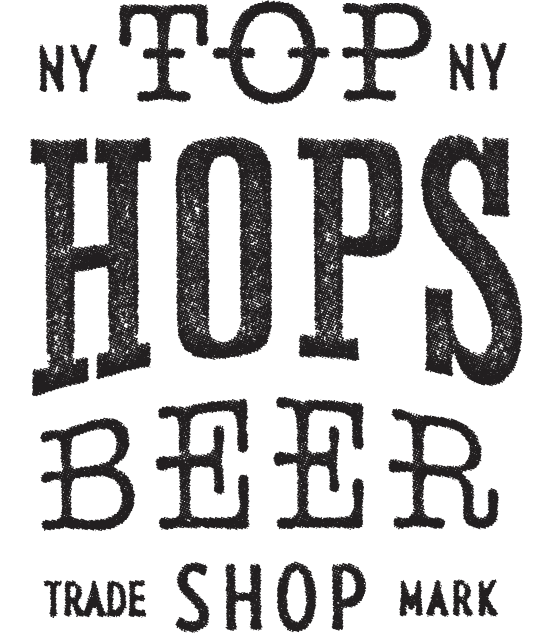 Note: A condensed version of this class will be offered at Top Hops Urbanspace 570 Lex.